Cantilever racks are mostly suitable for storing long loads. The light and heavy versions of this system offer the versatility of adjusting the levels (arms) on one or both sides of the fully independent structure. Both light duty and heavy duty cantilever racking system structures are available with different depths, heights and load capacities. 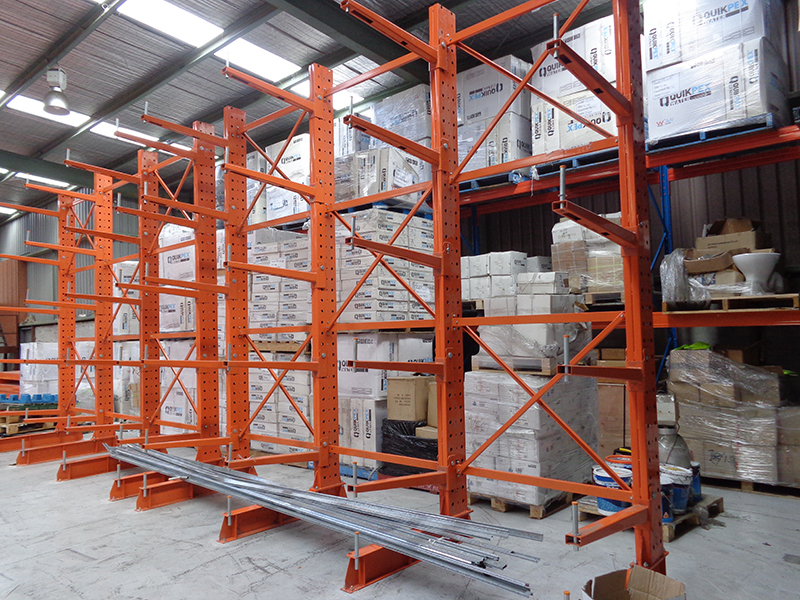 Cantilever shelving is ideal for the storage of beams, profiles, pipes, timber, etc.